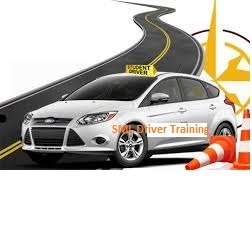 Are you interested in learning how to drive here in the United States or maybe you already know how to drive and need to learn the proper way to drive to get your permanent driver's license. Ohio law ..
H2KInfosys an IT Training provider in Alpharetta, GA, USA offers live online Informatica Training. Enroll today in our instructor-led live Informatica Training and learn the basic and advanced conce..
H2KInfosys the leading provider of IT Training in Alpharetta, GA, USA offers Java/J2EE Training online. 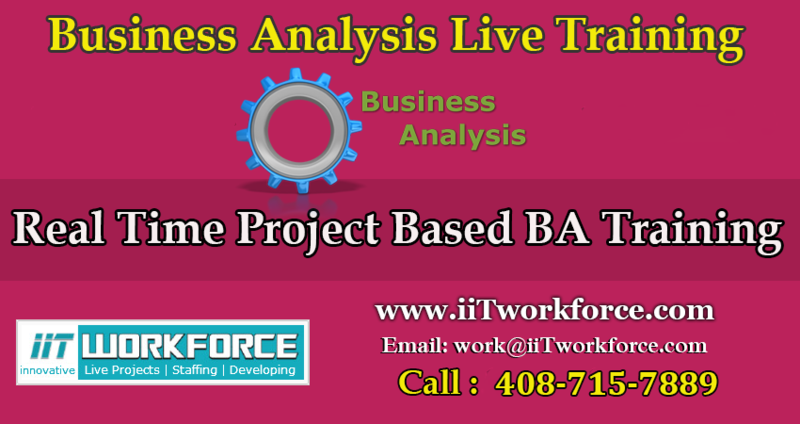 We provide job oriented training, and cover both basic and advanced level concepts. Our extens..